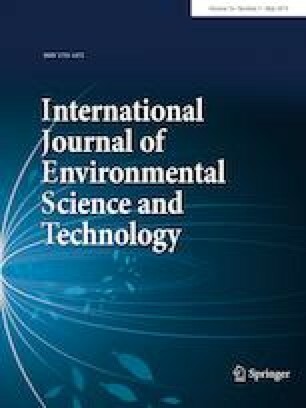 In this study, photocatalytic activity of TiO2 nanoparticles under visible light was improved and the modified photocatalysts were used in a pilot-scale continuous submerged photocatalytic membrane reactor (SPMR) for decolorization of Reactive Orange 29 (RO29) under visible light irradiation. The Taguchi method was used to optimize the activation of TiO2 nanoparticles. Effect of the activation precursors (urea, thiourea, ammonium thiocyanate and sulfanilic acid), TiO2: precursors w/w ratio (1:1–1:6), activation time (1–7 h) and activation temperature (350–500 °C) on the visible photocatalytic efficiency of the nanoparticles was investigated to achieve maximum decolorization efficiency. X-ray diffraction, scanning electron microscopy, Fourier transform infrared and diffuse reflection spectroscopy analysis were used to characterize the photocatalysts. The results presented that the doping source and the doping source:TiO2 ratio had the most and the lowest effect on the TiO2 activation process, respectively. When urea was applied as an activation precursor with mass ratio of 6:1 to TiO2 at 450 °C for 5 h, the decolorization efficiency of 84.2% was obtained in a continuous SPMR system. The RO29 degradation intermediates were analyzed by gas chromatography coupled with mass spectroscopy technique. 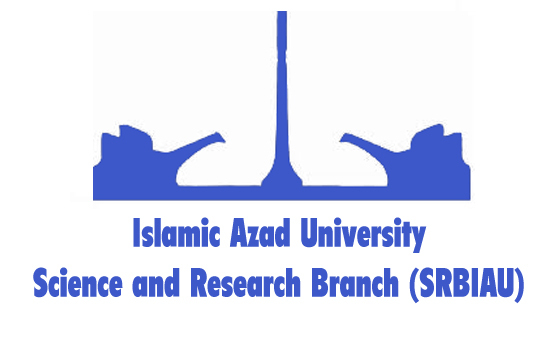 The authors thank the Kharazmi University, Iran, for financial and other supports.